Growing Cannabis takes a lot of skill and precision to end up with a premium product. You need to make sure you have the right kind of equipment on hand to grow a perfect yield of crops. Besides good lighting and a proper growing medium, you also should be using tools like a temp gage, water temp meter, and light meter. A light meter can be especially helpful in any grow room. Anyone choosing to grow Cannabis should not proceed without one of these meters. 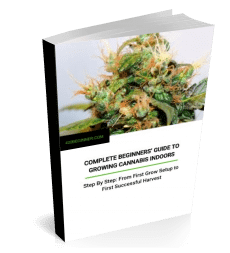 Indoor cannabis growing requires a room to be set a certain temperature. The same goes for the humidity in the room. If the temperature is either too cold or too hot then your plants can experience a plethora of problems. Diseases can set in, spider mites can breed or your plant yield can be less than planned for. So to help keep the temperature straight it is recommended to use a light meter along with your grow lights. A light meter helps you determine if you have enough light in your room, if your plants are close enough to your lighting system or if you have enough lighting, a light meter can let you know. Like grow lights there are many lighter meters available on the market. While this is true, only a handful of them really do a good job at measuring light use. The Digital Light Meter LX821 is great for use in greenhouses, hydroponic growing, indoor grow rooms and for performing light audits. It is one of the top and highly rated light meters you can buy for your growing. This Digital Light Meter works great for measuring sun light for outdoor plants. The sun’s rays can change during different times of day. So if you have delicate plants or flowers growing outdoors this meter will measure the lumens being output by your lighting system. If the measurements are off, then you can bring your plants indoors or cover them. This works well for measuring sunlight coming through a greenhouse with see through windows or walls. If you are using indoor fluorescent light or other grow lights, such as metal halide lamps this meter works fine with those as well. Hydroponic grow rooms use water systems to grow indoor Cannabis and other delicate plants. They too must use special lighting to help them grow. This light meter works with hydroponic systems. You can use the meter to see if your lighting isn’t too hot to affect the water temperature. If the water temperature changes it can affect plant growth. This meter measures in Lux and Foot-candle. It has 4 ranges, up to 200,000 LUX or 20,000 FC. It is more precise than most other light meters with an accuracy level of plus or minus 3% and repeatability of about 2%. It is battery operated so you don’t have to worry about needed another electrical outlet. It uses a standard 9V battery which comes included in the packaging for convenience. This is a professional light meter. It is easy to use, all growers should have one of these available in their grow room. This is a valuable growing tool. It works well in any setting. 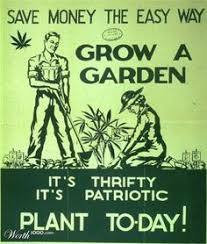 So whether you are using it for small grow tents or at large nurseries your plants will benefit from its use. This light meter is very easy to use. Simply turn it on in your growing room area. Then place it in several areas to get an accurate reading. Your highest reading will always be right under your light systems. Place it around various corners to see if corner plants are getting enough light. The plants directly under the lights should be checked more frequently as they get the most light exposure. Depending on your light set up you may have to either raise your lights away from the plants if the LUX or foot-candles are too high. Cannabis is a fairly delicate plant so you need to be very careful with lighting. There are different stages for growing Cannabis and each one needs a certain amount of light. Too much lighting at an early stage can cause unusual growth. Or you may end up with burnt plants. If you have several plants you may need to add in more lighting it the meter determines that you don’t have sufficient light in the grow room area. 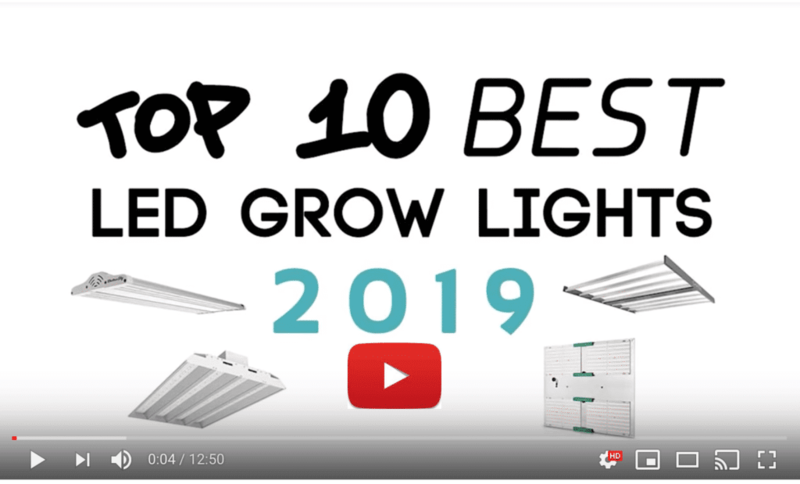 For first time or beginner Cannabis growers, it is important to learn how much light is needed at the various growth stages, starting with seedlings or cuttings. Advanced users should already know this and will easily be able to determine how much light is needed. A light meter can benefit the user in both cases. Different light meters can track and measure different ranges of light output. This is a professional grade light meter that has a high upper range of up to 200,000 LUX. 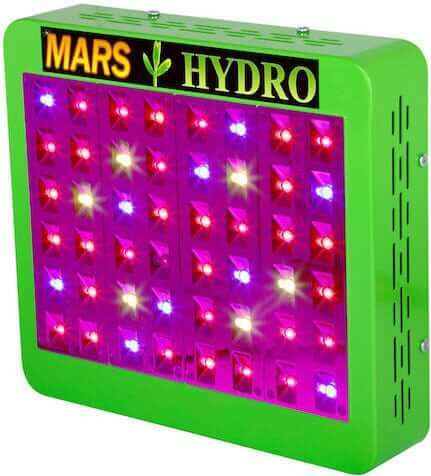 Therefore, it can measure intense bright light such as that from using metal halide lights in a grow room. It is also frequently used in measuring lighting in hydroponic systems and with direct sunlight. While this is a valuable tool for Cannabis growers it is also a good working tool for architects. When designing and constructing buildings, they use it to measure the amount of light coming in from windows. Lighting consultants also use this meter to test light levels in office buildings, stores, workshops and production areas. 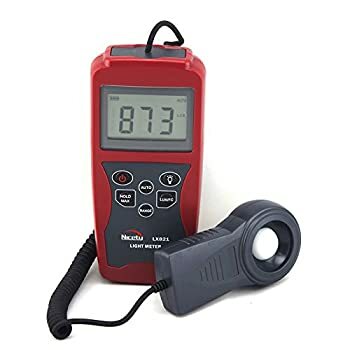 This digital light meter has a higher accuracy than most others and that is one reason people love to use it for their grow rooms. Cannabis growers know that their plants must be grown correctly otherwise the end product will not turn out right. It is important for every temperature setting, the humidity levels and lighting be just perfect for an optimal grow process to flow smoothly. Any glitch in the process can affect the product in a negative way. So using tools like this digital light meter is an absolute must for any plant grower.